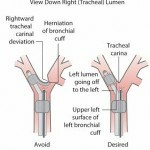 Tracheal intubation (TI) is a routine procedure in the intensive care unit (ICU), and is often life saving. 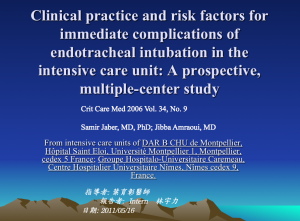 However, life-threatening complications occur in a significant proportion of procedures, making TI perhaps one the most common but underappreciated airway emergencies in the ICU. 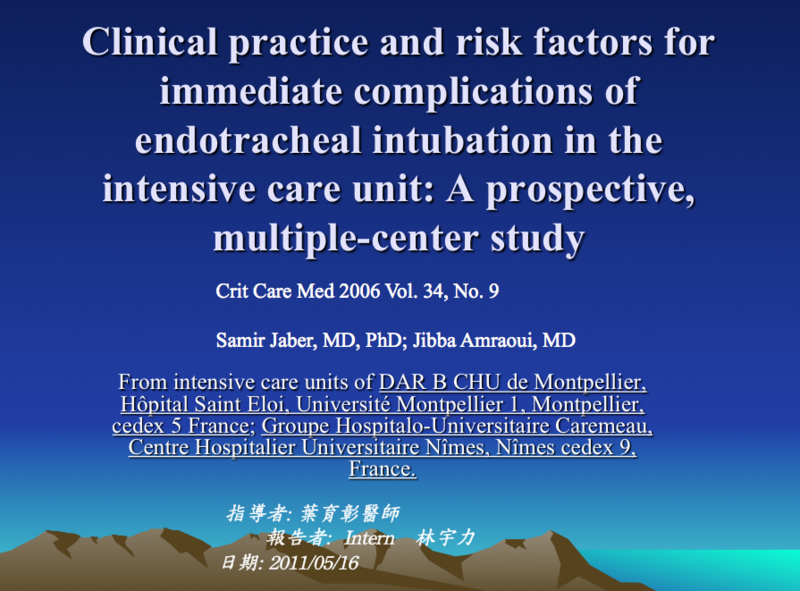 In contrast to the controlled conditions in the operating room (OR), the unstable physiologic state of critically ill patients along with underevaluation of the airways and suboptimal response to pre-oxygenation are the major factors for the high incidence of life-threatening complications like severe hypoxaemia and cardiovascular collapse in the ICU.